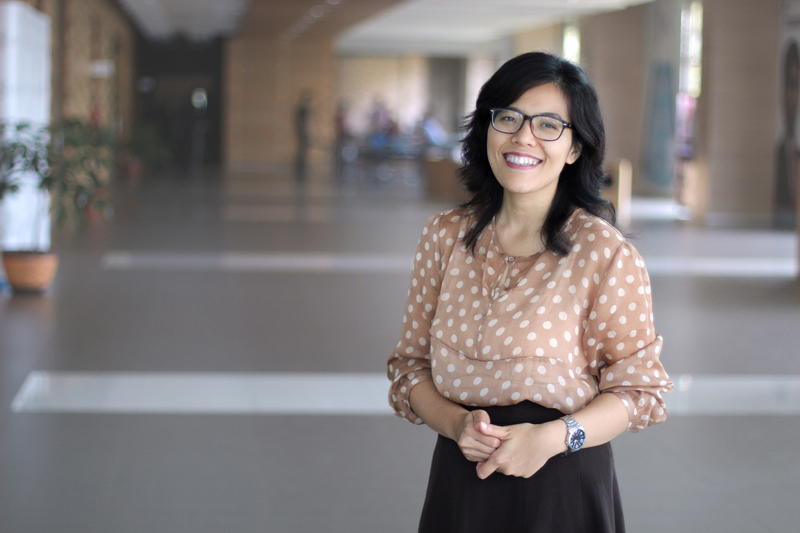 Ervina will soon move from the million city of Jakarta in Indonesia to the small village Ås in Norway for the ESR2 position in Edulia. Her research will be tightly linked to WP2, she will focus on the importance of sensory sensitivity for food perception among pre-adolescent children and we expect a close collaboration with Julia (ESR3) who will work in Florence, Italy. Read more about her expectations for the project and the future. My name is Ervina, I am 30 years old and come from Indonesia. I was working as a faculty member in the Food Technology and Food Science Department at the Indonesia International Institute for Life Sciences (i3L). I have bachelor’s degree in Nutrition Science from Bogor Agricultural University (2009) and continued my master degree under the Food Innovation and Product Design (FIPDes) Program – European Master Joint Degree program fully funded by the European Union. My master thesis focused on investigating the gustatory and olfactory perceptions in different BMI subjects. This was done by comparing sensory sensitivity and thresholds as well as food preferences between the Normal and the Obese subjects. I have also had experience working as a sensory and productivity technologist at Campbell-Arnotts in addition to working as an intern student with Haagen Dasz in France. The project offered by Edulia will bring a huge impact towards encouraging healthy eating, particularly in children. I would like to be involved in this project especially in implementing the knowledge in my area of interest, which is sensory science. 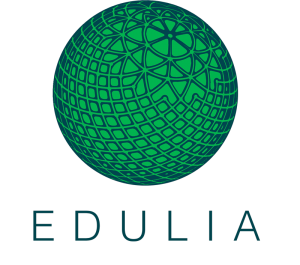 Edulia also provide multidisciplinary approach involving different institutions and organizations at the international level – and I would like to learn and improving my skills within this international program. I will work at Nofima in Ås, Norway. Additionally I will also have the opportunity to study in the University of Florence in Italy. Be a good friend with snow and want to see the Aurora! On top of that I know that I can expect a good quality of life in Norway. The infrastructure is excellent, good governance is implemented and the local people are very friendly and welcoming to international visitors. Working with pre-adolescent children will be my challenge since I have to start collaborating with the local schools in order to gain participation and collect them as my sensory panellists. I believe some parents may be hesitant in allowing their children to become part of this study. This I am afraid will delay my data field collection. I would like to pursue my career in the academia. Moreover, I have also put my interest to become a consultant in the field of sensory evaluation and product development. I think increasing rates of childhood obesity is a definitely a major issue among developed as well as developing countries. Shifting trends in food consumption from home-made and local food into western-type diet bring huge impact in contributing food choices in children. This will affect their food preferences and increase risks of developing obesity. I would like to provide a recommendation through my research in healthy food preferences. I also would like to adopt the similar method to be implemented in my country, Indonesia as my next research plan. As a developing country, Indonesia is facing double burden malnutrition. Industrialization and urbanization in developing countries contributed to the change of dietary pattern and increasing risk of obesity and at the same time the problem of under-nutrition keep undefeated. Your project is focused on pre-adolescents. What do you think will be the challenges of doing research related to this age-group. Since I have never worked with this age-group before, I am excited to discover new aspect surrounding the eating habits of this age segment. However, I do feel that I may face challenges with this age-group as they often undergo mood swings, which could hinder the consistency of the research.